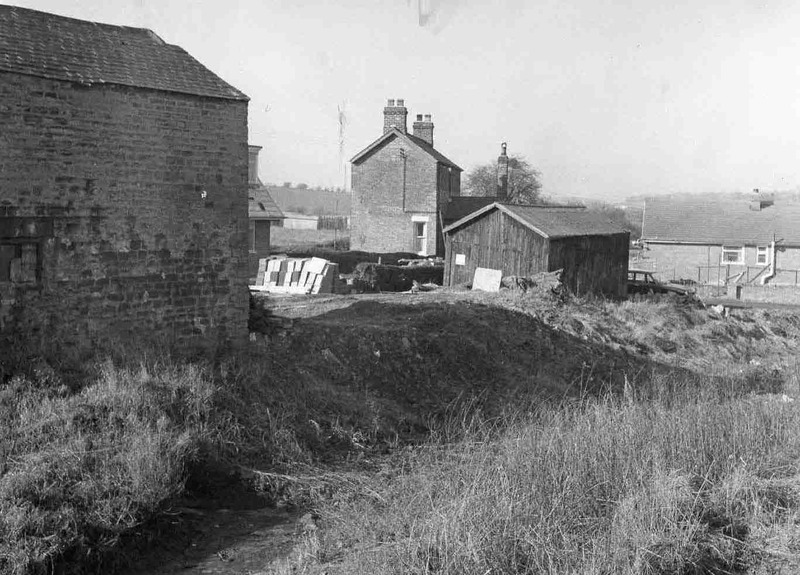 The Old Slaughterhouse (on left) on Canal Bridge at top of Bridge Street. Notice canal bed. Photo courtesy of V. Hopkinson.